Summer. It is filled with so much potential! It’s also the perfect time to get kids off screens, away from desks and getting fresh air. 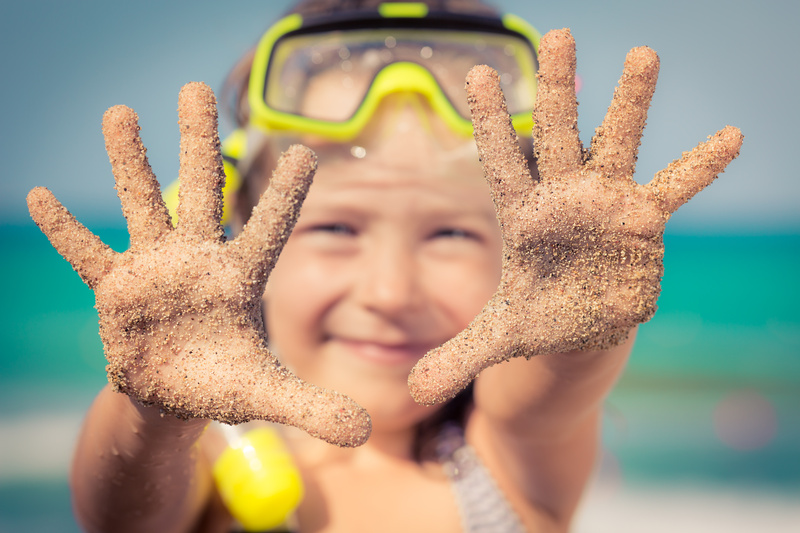 Lemonjelly know the pressure the summer holidays can put on everyone for having fun, so we’ve created a summer bucket list of activities you can download and print off. Stick it on your fridge and see how many your children can do by the end of the holidays. In fact, make ticking off the list one of their activities. Put a gold star next to each one they do and if they manage them all, promise them a reward once the sheet is complete. If you’re a nanny, it will give you some ideas to keep your young charges happily entertained. If you’re a parent trying to make magic memories with your children, this list will do the trick. Download it here – summer-bucket-list and then share pictures of you doing them over on our Facebook page. Let kids be kids this summer. You may just rediscover your own inner kid in the process. Do you have any other ideas we could add to the list? Share them in the comments below.